The mere prospect of a random food improvisation turning into a successful cooking endeavor seems close to impossible, but in reality, many of our favorite mouth-watering treats are actually a result of a happy cooking fluke! 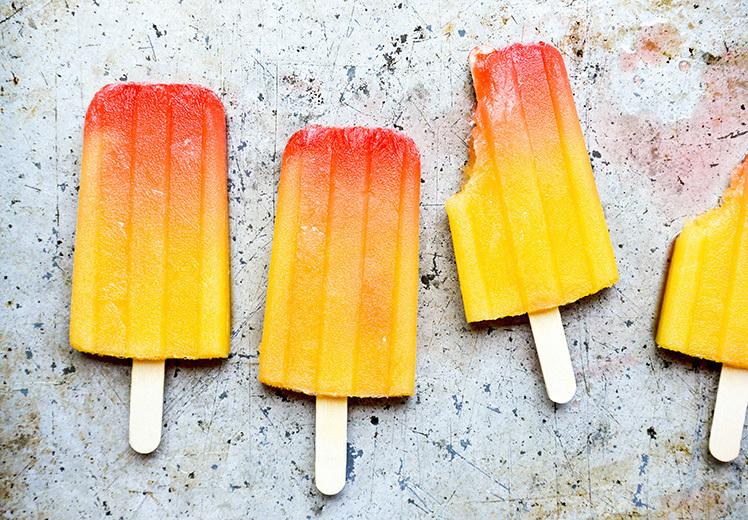 Who doesn’t love a good old Popsicle? Frank. 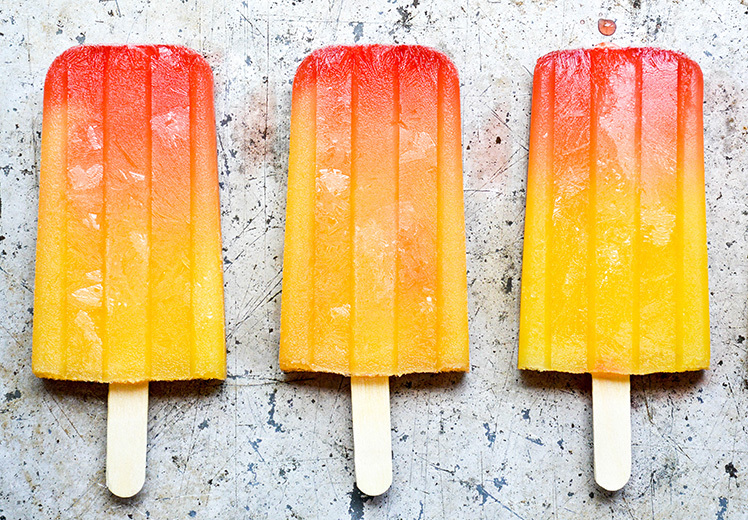 W. Epperson created our favorite Popsicle when he was just 11 years old! This invention happened when Frank accidentally left soda water powder mixed with water on his front porch with the mixing stick still in it. The next day, he noticed that the solution had frozen and easily came out of the container when pulled by the stick, he later went on to patent his creation after nine years and named it ‘Popsicle’! Read also: Does Blue Food Kill Your Appetite? Find Out Now! Can you imagine the world without potato chips? Potato chips are the epitome of comfort food for most of us and life without it is unimaginable! 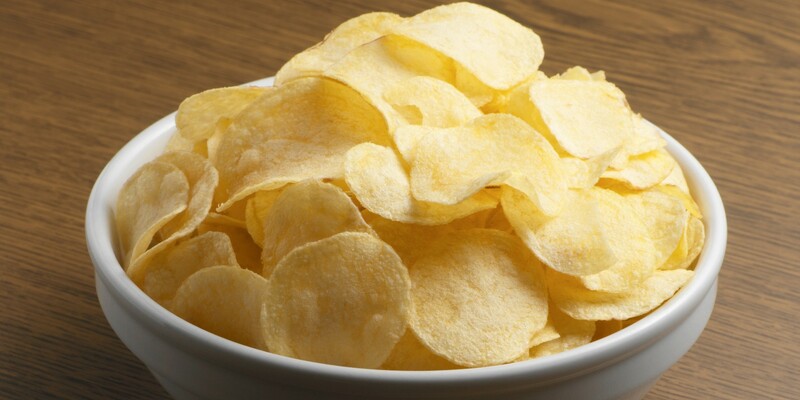 The invention of potato chips happened when an unsatisfied customer at the moon lake lodge in New York complained to the chef that the French fries were too thick! The chef, drowning in spite cut the potatoes so thin that on deep frying, it turned into crunchy chips and hence our beloved comfort food was invented. 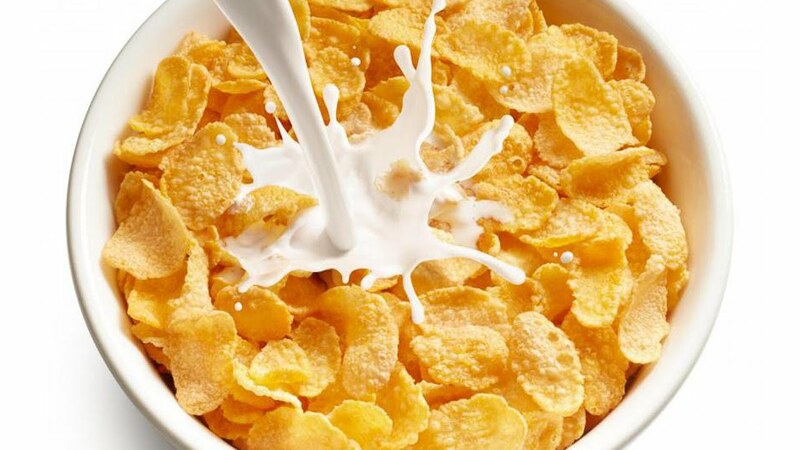 Cornflakes are a staple breakfast cereal for many of us today. It’s healthy and tasty and makes preparing breakfast a less tedious task. The invention of cornflakes happened when W.K Kelloggs and John Harvey Kelloggs were trying to find a healthy food to serve their patients. One day they accidentally let some boiled wheat go stale, on rolling the dough, it cracked into flakes. These flakes were toasted and served to the patients. Among the various grains the brothers experimented on, corn became an instant hit! 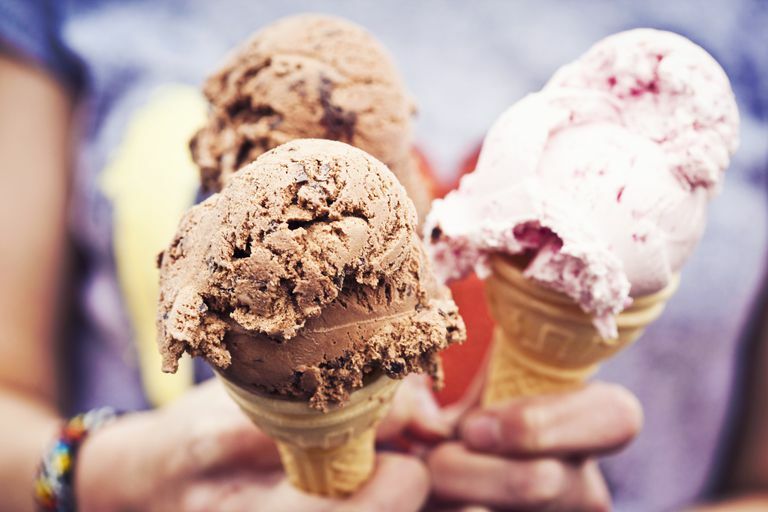 In 1904, during the St. Louis World’s Fair, an ice cream seller named Arnold Fornachou sold so much ice cream that he soon ran out of ice cream cups! Fortunately, a nearby confectioner named Syrian Ernest Hamwi came to Fornachou’s rescue and devised a plan to roll his waffles into cones and serve the ice cream in it. The plan worked like a charm, and ice cream cones soon took over the entire world! The invention of chocolate chip cookie was a total accident, and we’re so glad it happened! The inventor of this mouthwatering creation was a dietitian by profession named Ruth Wakefield. 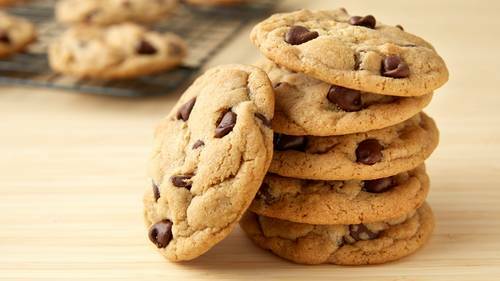 One day while baking cookies she noticed that she was out of baking chocolate. To replace that chocolate powder she quickly grabbed a chocolate bar, broke it into pieces and mixed it with the batter, thinking it will eventually melt while baking. But to her surprise, the chocolate pieces remained intact, and that’s how chocolate chip cookies were born! So embrace your mistakes and don’t shy away from experimenting with food, who knows what you might create. The possibilities are endless!